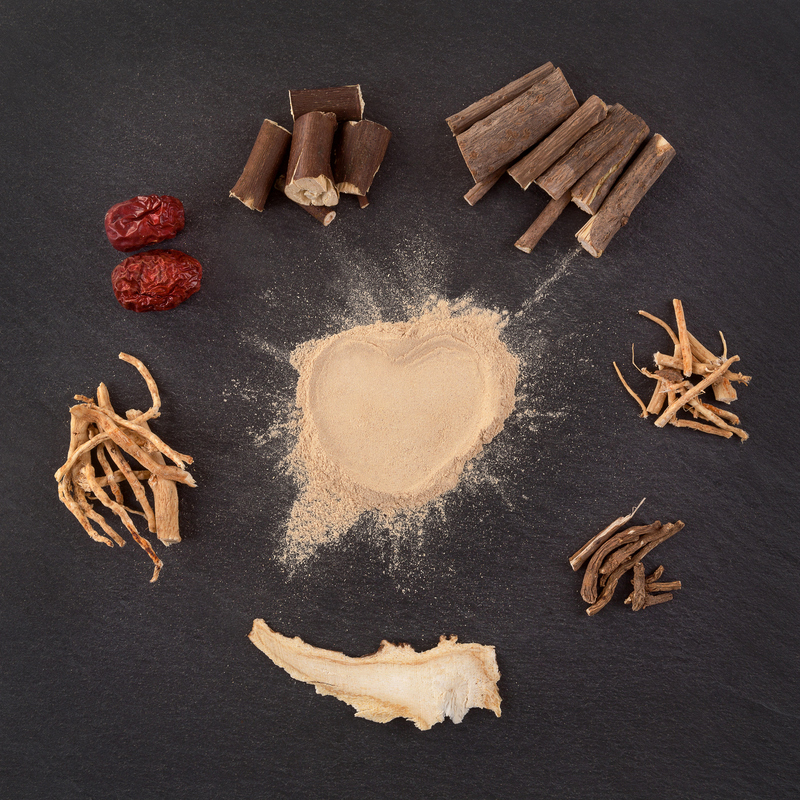 Over the past decade, adaptogens have emerged virtually out of nowhere to capture an impressive chunk of the supplement market. This meteoric rise to supplemental superstardom is not without merit. What are adaptogens? Simply put, they are a class of natural ingredients that have shown a remarkable ability to help the body adapt to various forms of stress, whether psychological or physical. For those of us who experience persistent daily stress in our lives (hint: it’s everyone! ), this makes adaptogens very valuable indeed. When we consider that stress is behind nearly every known disease state, it takes on a whole new level of significance. But these stress benefits also have powerful implications for athletic endurance. Exercise is, after all, a form of physical stress — that’s why you feel tired and sore afterwards. Increasing your resilience to this stress can help extend your energy reserves, reduce muscle damage, and shorten your recovery time, adding up to faster gains in your athletic performance. 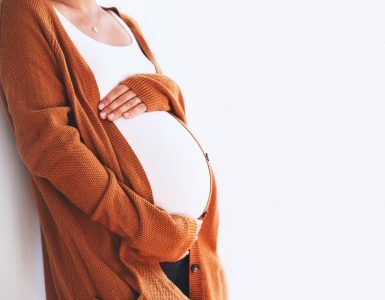 While it might seem like adaptogens are very much in fashion right now, they’ve actually been an integral part of traditional medicine systems for thousands of years. Adaptogens play a key role in these holistic health systems, because they help bring the body into a state of balance. Adaptogens are unique medicines because they don’t produce a specific response in the body. Instead, they act on multiple pathways, calming hyperactive systems and supporting weaker systems to produce an overall normalizing influence. This allows the body to respond to its conditions with more energy efficiency and less strain. The use of stimulants has become mainstream within the sports world. These “performance enhancers” are designed (or at least marketed) to give an athletes an edge, either physically or mentally, while competing or training. Unfortunately, this often includes harmful substances with debilitating side effects. According to a study published in The American Journal of Sports Medicine, the use of harmful sports stimulants is more prevalent than you might think. Between 1 and 3 million Americans have used anabolic steroids, putting them at risk of common side effects like hormonal imbalance, elevated blood pressure, cardiovascular complications, and behavioral changes tending towards aggressiveness and hostility. Amphetamines and other CNS stimulants like cocaine and ephedrine are also rampant throughout many sports, especially baseball. While these might temporarily increase mental focus during exercise, there is little evidence that they provide any real performance benefit, and plenty of evidence for a plethora of serious side effects. There are, of course, safer (and legal) stimulants, including caffeine and stimulating herbs, which act directly on the central nervous system to give you a boost of energy and alertness. But even these can put strain on your heart or lead to increased anxiety if overused. It’s important to understand that directly stimulating your nervous system into a higher gear is actually putting stress on your body. This is why the temporary boost you get from a stimulant is always followed by a crash. The crash triggers a stronger desire for another boost, which can easily create a cycle of dependency. But adaptogens are different. Rather than forcing your body into productivity, adaptogens help reduce strain on your nervous system and endocrine system. This helps your body to produce energy more efficiently, giving you lasting stamina with less need for recovery. 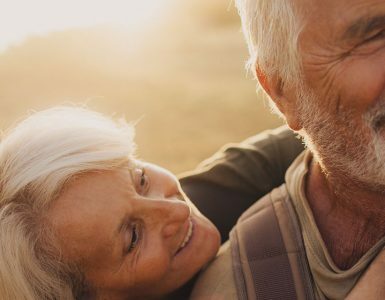 Simply by alleviating physical and mental stress, adaptogens can provide significant improvements in concentration, strength, endurance, and recovery, without any adverse side effects. 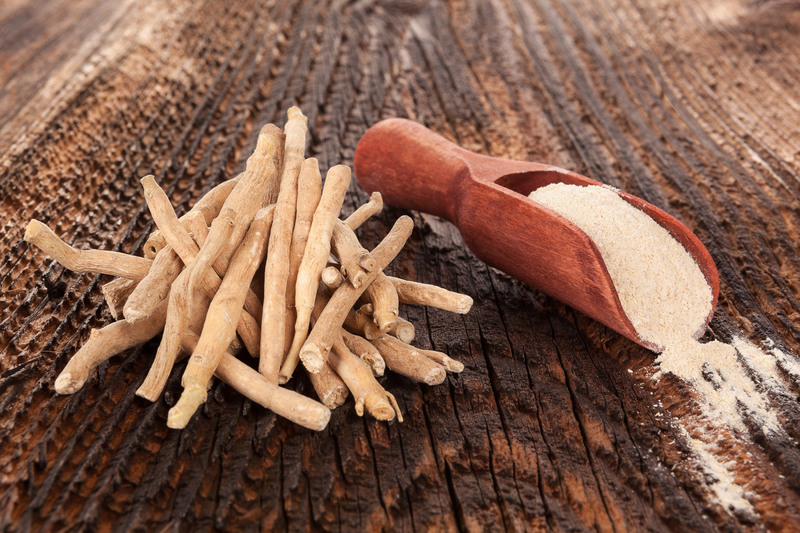 Ashwagandha has been the subject of considerable research, with studies showing that it can help reduce stress, improve fertility, and stimulate an underactive thyroid. 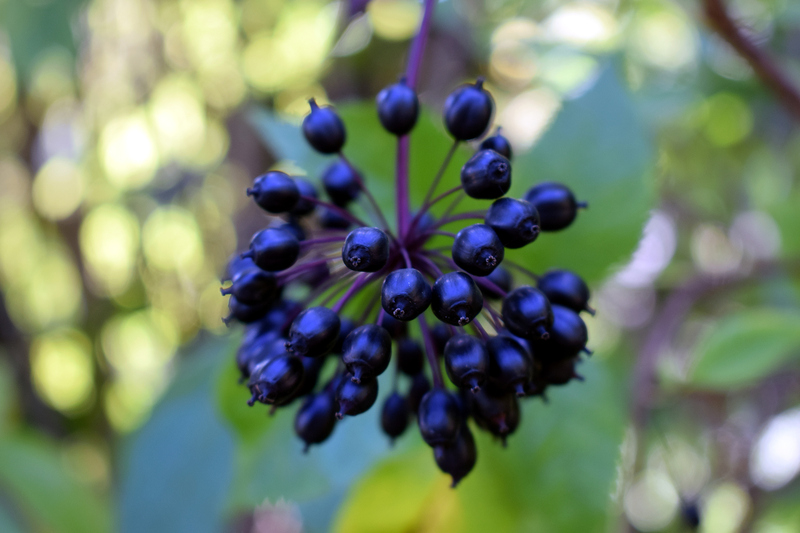 Another area that this adaptogenic herb excels in is sports performance and recovery. A 2015 study published in the Journal of the International Society of Sports Nutrition showed that supplementing with ashwagandha root extract can significantly increase muscle mass and strength gains from resistance training. Fifty-seven young males were placed on an eight week resistance training course and divided into two groups. The first group took 300 mg of ashwagandha root extract twice daily, while the control group took placebos. At the end of the course, the ashwagandha group had significantly greater muscle strength in most of the major exercises, and huge increases in muscle size, compared to the control group. In addition to improving muscle size and strength gains, ashwagandha has been shown to improve cardiorespiratory endurance in elite cyclists and to support a healthy inflammatory response — both of which are very important for athletes. Both American ginseng (Panax quinquefolius) and Asian ginseng (Panax ginseng) have generated much scientific research and debate over their use as sports supplements. While results are far from conclusive, research seems to indicate that both ginsengs can provide considerable benefits when it comes to sports endurance and performance. A 2017 study found that Asian ginseng “increases muscle mass, improves exercise performance and energy utilization, and decreases fatigue-associated parameters in vivo.” Another study published this year showed that a high dose of Asian ginseng reduced perceived exertion during exercise, while both high and low doses reduced muscle soreness after exercise. 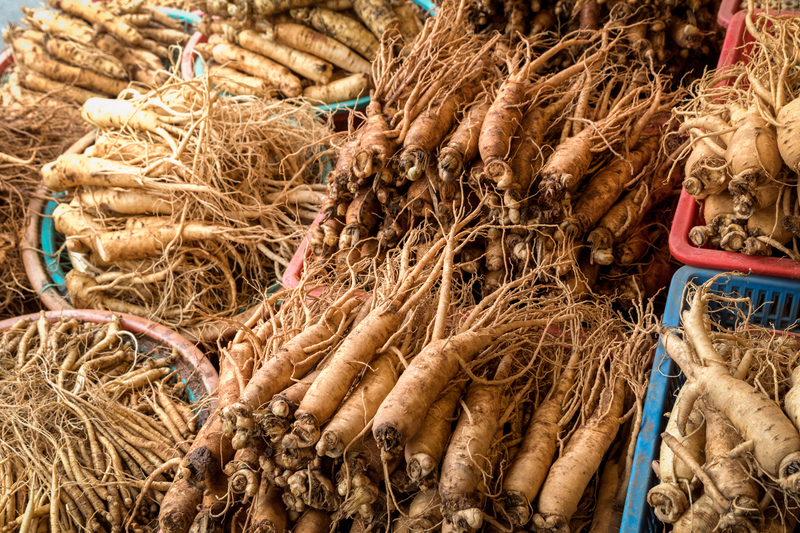 Human trials have shown that American ginseng can help reduce exercise-induced fatigue and protect against skeletal cell membrane damage during endurance exercise, while animal studies indicate that it may help lower exercise-induced muscle damage and inflammation. 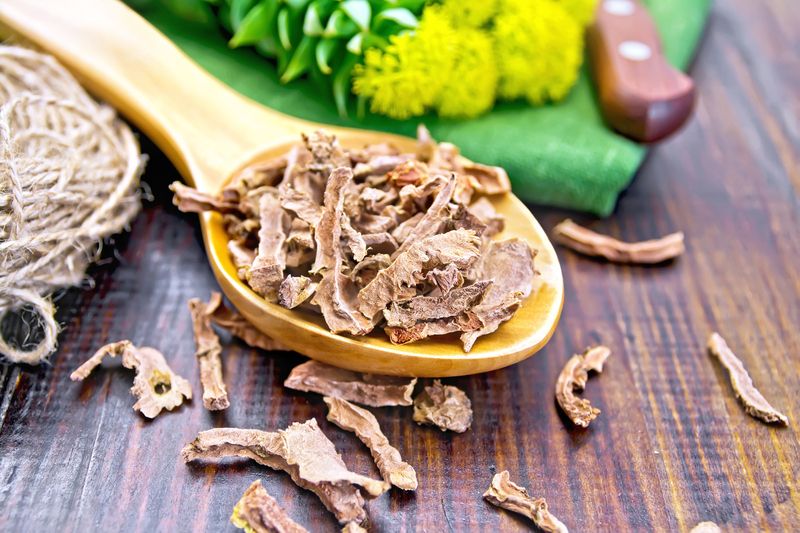 Rhodiola rosea is fast becoming a popular alternative supplement in sports and exercise recovery, driven by a growing body of promising research. A 2016 study published in the Journal of Sport and Health Science found that Rhodiola significantly improved both reaction and response times in healthy males. Another study showed that Rhodiola reduced lactate levels and skeletal muscle damage following exhaustive exercise. It has been speculated that Eleuthero, or “Siberian ginseng”, was first tested for athletic use by the Soviets upon their hearing about the ergogenic potential of Asian and American ginseng. Eleuthero is not actually from the ginseng family at all, but that hasn’t stopped many athletes from embracing it wholeheartedly. Despite its popularity as an exercise stimulant, however, the research on Siberian ginseng remains mixed. A 2010 study found that Siberian ginseng “enhances endurance capacity, elevates cardiovascular functions and alters the metabolism for sparing glycogen in recreationally trained males.” But an earlier literature review concluded that Siberian ginseng showed no significant effect on cardiorespiratory fitness or endurance performance. It’s probably fair to say that you won’t know how effective Eleuthero might be until you try it. But considering that it offers many other powerful health benefits, it’s a trial worth taking. 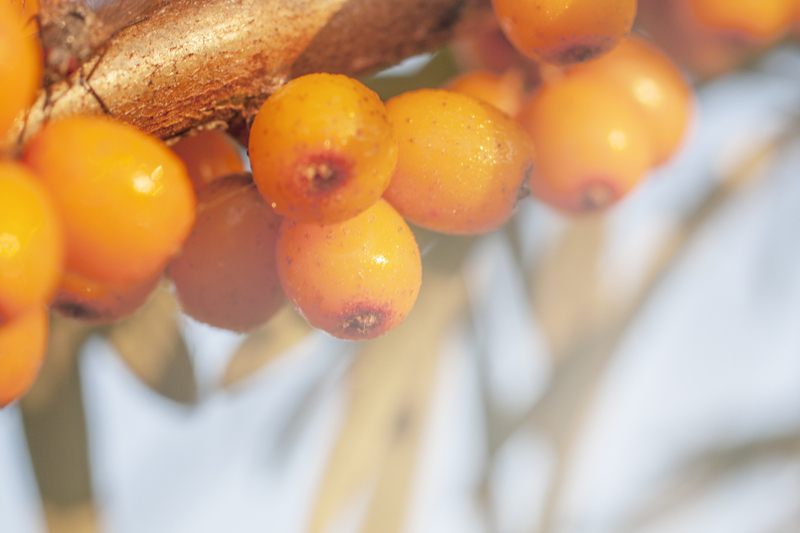 Hailing from the same part of the world as Siberian ginseng, sea buckthorn has long been recognized as an important source of antioxidants and anti-inflammatory compounds. Incidentally, it’s also a good adaptogenic supplement to have on your side if you’re serious about exercise or sports. A 2011 study found that both low and high doses of sea buckthorn leaf extract helped to significantly enhance exercise capacity and protect against oxidative damage caused by prolonged exercise. Another study showed that a formula consisting of sea buckthorn and matrimony vine helped to reduce exercise-induced fatigue. 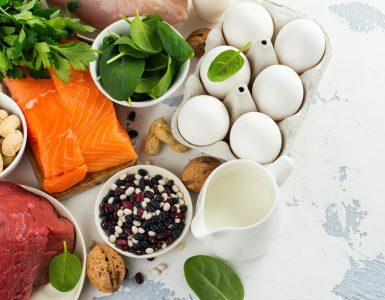 Not all adaptogenic supplements are created equal, so it’s important to do your homework in order to make sure you get the most bang for your buck. This means reading the label to ensure that the adaptogenic herb in question is the primary or only ingredient. Where possible, look for supplements that use only organic adaptogens, as this should ensure that they contain less chemical residues and have a higher therapeutic value. Finally, while known side effects of most adaptogens are virtually non-existent, it’s best to take a break from them every now and then to allow your body a little bit of time off. That way, you’ll get the most out of your adaptogens while avoiding building reliance. Check out NatureWise’s award-winning Ashwagandha for Endurance supplement, featuring a clinical dose of organic ashwagandha extract, plus Asian ginseng, eleuthero, green tea, vitamin B12 and Coenzyme Q10.